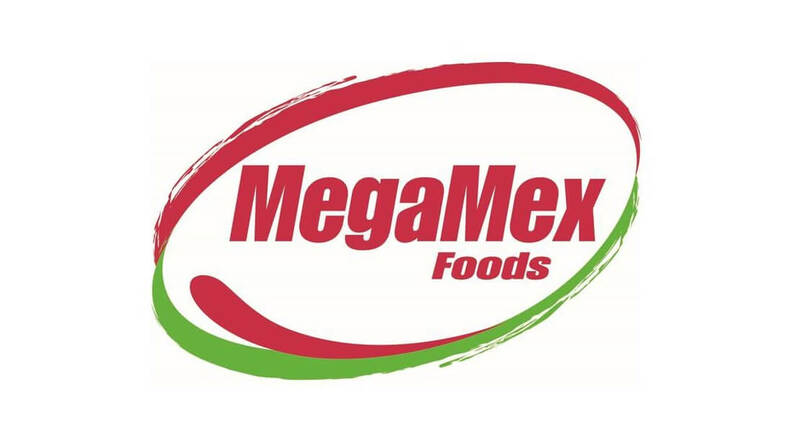 MegaMex Foods LLC, a joint venture between Hormel Foods Corporation (NYSE: HRL) and Herdez Del Fuerte, S.A. de C.V., today announced the closing of an agreement to acquire 100 percent of Fresherized Foods. Fresherized Foods produces Wholly Guacamole®, Wholly Salsa® and Wholly Queso® products. Annual sales are expected to be about $140 million. Wholly Guacamole® is the leading brand of prepared guacamole in the United States. Guacamole and other 100-percent real avocado products continue to grow in popularity with supermarket and restaurant consumers due to their great flavor and nutritional attributes. Fresherized Foods uses High-Pressure Processing (HPP), a U.S. Department of Agriculture approved all-natural process. HPP uses high water pressure technology to protect the avocado product. This process implements the highest standards of food safety without using preservatives or compromising the great taste and nutritional value of the avocado product. Hormel Foods Elects Three New Members to Board of Directors Hormel Foods announced Glenn S. Forbes, M.D., Stephen M. Lacy and Michael J. Mendes were elected to the Hormel Foods Board of Directors. MegaMex Foods Adds Wholly Guacamole® and Other Products to Mexican Foods Portfolio MegaMex Foods entered into a definitive agreement to acquire 100 percent of Fresherized Foods. Herdez Del Fuerte, based in Mexico City, is a leading manufacturer and marketer of consumer-branded food and beverages in Mexico and the United States. The company has a strong product portfolio mainly based in tomato, fruit, vegetable, jalapeño, mole sauce, coffee and tuna products marketed under highly recognized and valued brands, including HERDEZ®, DEL FUERTE®, DOÑA MARÍA®, LA VICTORIA®, NAIR®, EMBASA®, BÚFALO®, LA GLORIA®, CARLOTA® and BLASÓN®, among others. Herdez Del Fuerte also markets and distributes products from affiliated companies such as Hormel Alimentos, McCormick de México and Barilla México. To fulfill its retail and foodservice customer and consumer needs, Herdez Del Fuerte operates seven manufacturing facilities and seven distribution centers across Mexico with more than 6,000 employees. Herdez Del Fuerte is a joint venture between Grupo Herdez, S.A.B. de C.V., and Grupo KUO, S.A.B. de C.V. For more information, visit http://www.grupoherdez.com.mx and http://www.kuo.com.mx.